If you&apos;re looking to try out the bright defined lip that is so popular this season, I have an all in one product that can help you achieve the look you&apos;re after with minimal effort. As you makeup mavens know, a bold saturated lip color often requires lip liner. Well, this busy mama doesn&apos;t always have time to commit to a several step makeup routine. So, finding dual purpose products is clutch...and that&apos;s just what the Bobbi Brown Art Stick is. 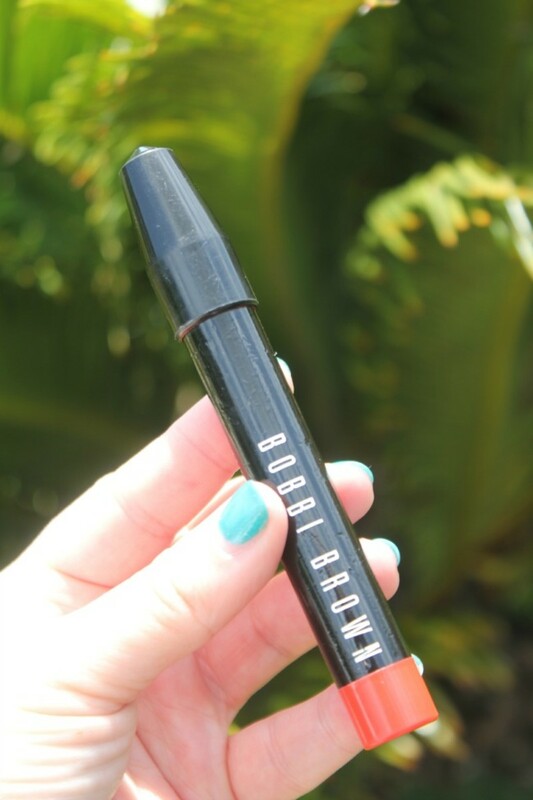 Check out our latest beauty video to see the Bobbi Brown Art Stick in action!